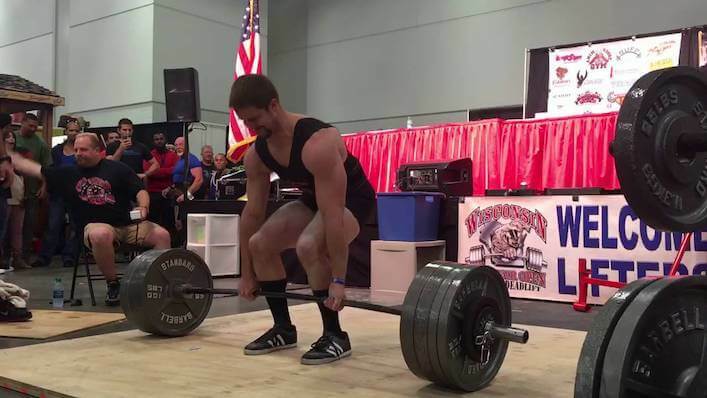 Nick Rosencutter is the owner of Rosencutter Ultra Fitness and Performance, a private training facility in Wisconsin. But his biggest claim to fame is that he was the original and FIRST EVER intern at IFAST. In this show, Nick and I talk about how he became obsessed with training at the tender age of 14 years old, the methods he’s using to develop some amazing speed skaters, and how he’s integrating massage, ART and PRI techniques into his training. How Nick got started in the world of physical preparation. What prompted him to start his own gym – and the wide variety of clients and athletes he’s training there. Why speed skaters have become a focal point of his coaching. The physical qualities necessary to become an elite speed skater. Nick walks us through a typical training session for his skaters. The mistakes he’s made working with this population, and how he’s improved his coaching over time. What prompted him to go back to school to become and LMT (Licensed Massage Therapist) and ART (Active Release Technique) certifications? How Nick integrates soft-tissue therapy into this programming and coaching. The lightning round, where we discuss his pursuit of a 700-pound deadlift, the book(s) he’s reading, and how he’s evolved since his time at IFAST.